Driving is part of daily life, and many times we can get from point A to point B without incident. However, there are times when traffic, construction, and the actions of other drivers lead to problems on the road. This can cause anger, and anger can lead to road rage. The lawyers of Foley Law Firm take these kinds of collisions very seriously. 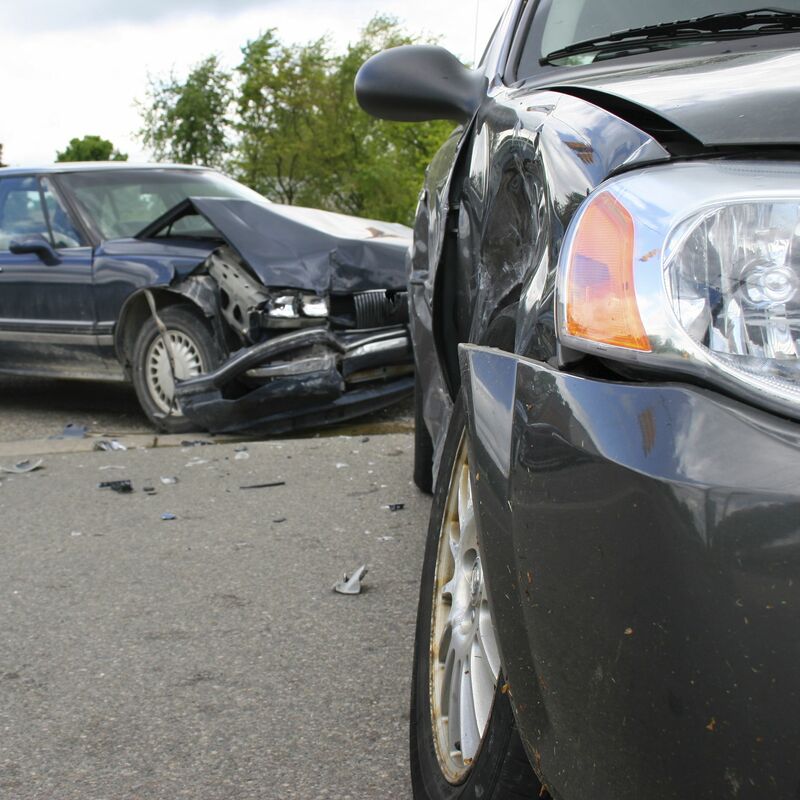 Our Scranton auto accident lawyers would like to consider the dangers of road rage and what your legal options may be if you or a loved one are harmed by an aggressive motorist. Road rage refers to aggressive driving behaviors caused by a motorist's anger. This recklessness or aggressiveness may be triggered by other motorists or simply occur unprompted. Sometimes the road rage goes beyond behaviors on the road, leading to assaults and altercations after vehicles have come to a stop. Whether it's on the road or at a stop, these kinds of actions are unacceptable and pose a danger to countless others in the vicinity. The National Highway Traffic Safety Administration (NHTSA) estimates that 94 percent of all traffic collisions are the result of driver error. Of that number, 33 percent of these cases are the result of reckless or aggressive behaviors that may potentially be linked to road rage. When angry, people tend to have poor decision-making and reasoning skills, causing them to act rashly and irrationally. This can harm others, and it can also lead to injuries to the aggressive drivers themselves. Combinations of these behaviors can be especially dangerous, particularly when on crowded highways or city streets. In such cases, the risk of a multi-car collision is greatly increased. If you notice an aggressive motorist on the road, it's important that you do no engage or provoke the driver further. Allow the aggressive driver to pass you, obeying all rules of the road as you do so. It can be helpful to report the vehicle to authorities when you can do so safely. The most important thing is to remain calm and to avoid escalating an already tense situation. As we noted above, there are cases in which aggressive drivers attack others while traffic is stopped. If you notice another motorist coming to your window in traffic or at traffic signal, be sure to roll up your window, lock your doors, and refuse to engage. Remain calm, and drive away when you can do so safely. Report the driver and their vehicle to authorities as soon as possible. For more information about your legal rights and options following a serious collision, be sure to contact our team of injury accident attorneys today. The legal team at Foley Law Firm is here to help you in your time of legal need.